At Bare Metal Standard, safety remains our number one priority. We started this business to keep restaurants and other commercial kitchens safe from grease fires through vigilant maintenance cleaning programs. 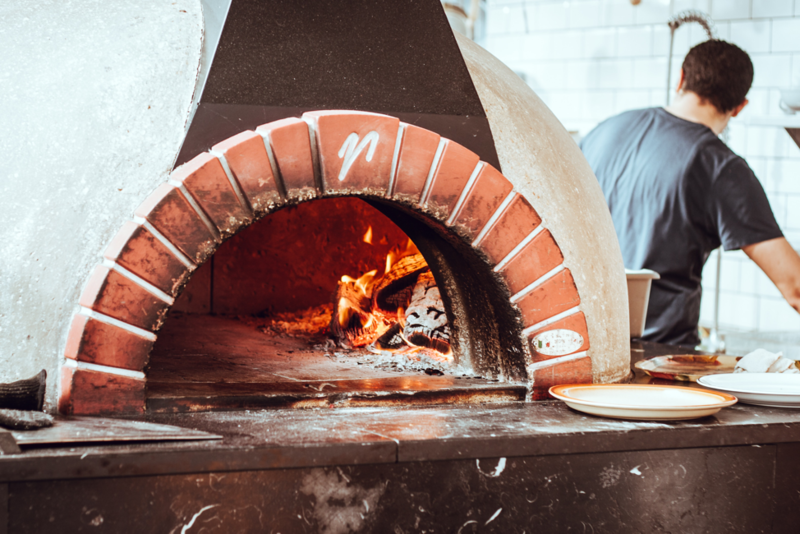 We believe in protecting local commercial kitchens by offering complete vent, hood and exhaust cleaning services as well as FREE inspections to assess your current level of risk for a fire. 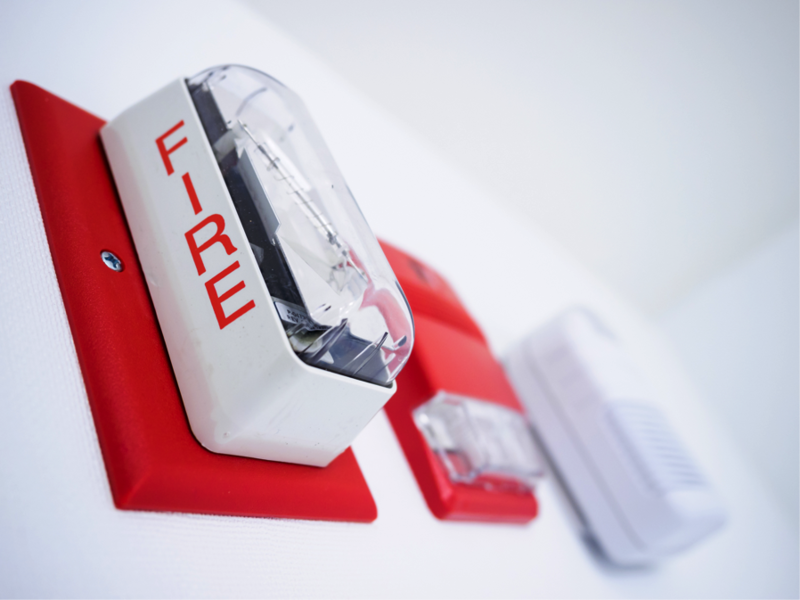 When it comes to fire safety, there are a variety of things you can do as a business owner to keep your kitchen safe. 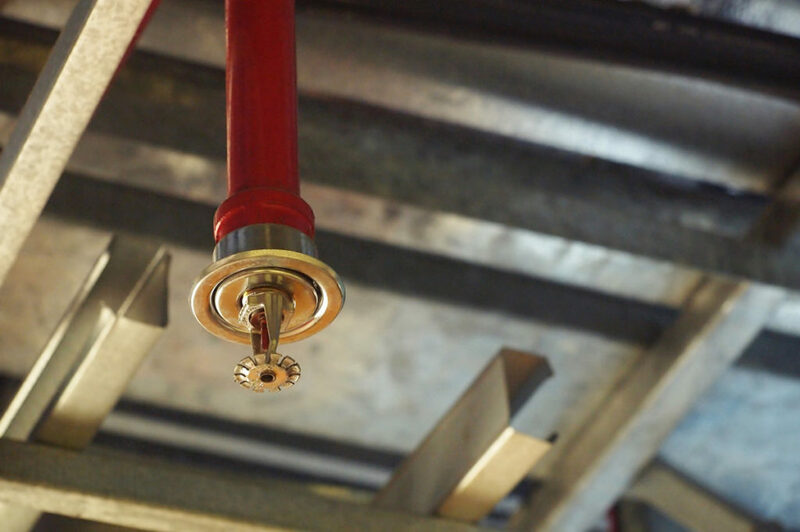 Check out the following checklist of items from Bare Metal Standard to ensure your commercial kitchen is held to the highest standard of safety. Place only non-combustible easily cleaned racks, trays, and containers inside ovens. Vent all cooking appliances to the exterior of the building. Make sure appliances are placed at an adequate distance away from other surfaces. Equip deep-fat fryers with automatic fuel cutoff valves. Trash containers should be made from non-combustible materials and be equipped with self-closing lids if capacity exceeds 20 gallons. Install grease traps under filters and pitch them to drain into a metal container. All control valves for gas service should be readily accessible and in working condition. Have operating instructions for all cooking equipment readily available for your employees’ reference. Train your staff adequately on fire safety standards and common hazards such as fuel-air combustion, explosive materials and ignition sources. Make sure they know how to operate cooking equipment properly. Go over finding and using a fire extinguisher appropriately. Train at least one employee on every shift how to shut off the gas and electrical power in case there is an emergency. Have an evacuation plan and make sure your complete staff knows what to do in case of fire. Regularly tidying up and wiping down grease from surfaces will minimize the risk of fire by removing flammable materials from the vicinity. Schedule regular maintenance for electrical equipment and always check for electrical hazards such as frayed wires, cracked or broken switch plates and loose power cords. Inspect solid fuel cooking appliances on a monthly basis, high-volume cooking appliances quarterly, moderate-volume appliances semi-annually and low-volume appliances annually. Call your local Bare Metal Standard for a FREE inspection of your complete system to make sure the grease in your exhaust system is under control. The checklist above is a great start for keeping your commercial kitchen safe, but is not an exhaustive list of all possible safety precautions. Refer to your state’s local fire code as well as any building codes specific to your facility. 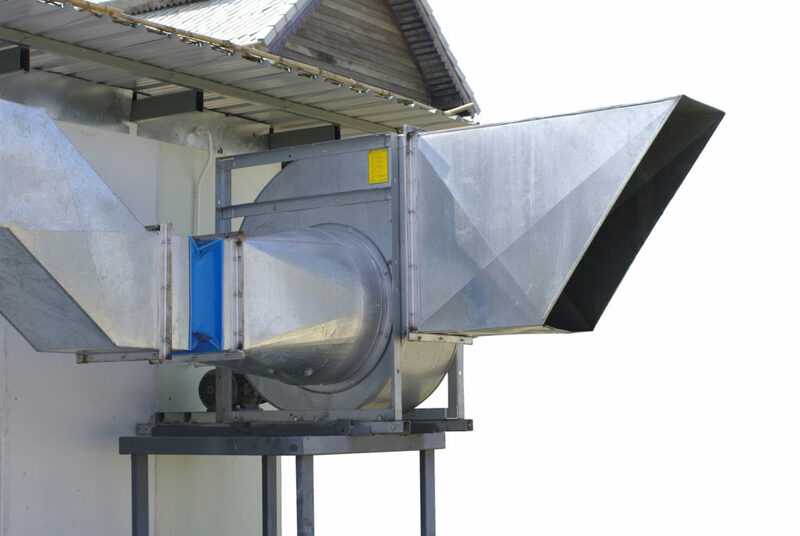 When you need kitchen exhaust system cleaning, only Bare Metal Standard offers the complete clean to 95% bare metal that will ensure the highest standard of safety for your commercial kitchen. We never lower our standards of clean so that you never have to worry about not passing your next inspection or risk a fire.